Such a query report is an extensive database of all words which trigger the appearance of your advertisement. You need the right PPC management service to find keywords that are irrelevant and relevant. 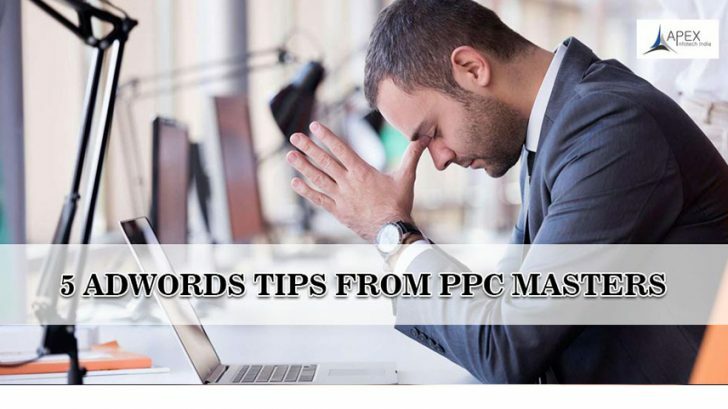 Search words that are negative keywords, will cost you money and do not convert. Also, a PPC campaign service besides helps in finding new keywords that are relevant. This will increase profits and clicks. All these of these can be found by a PPC management service that gives you and guides you based on your query report. You need the best PPC marketing agency to make sure extreme relevance is made to be part of your successful AdWords campaign. You need a PPC service that creates a relevant campaign, providing you with precise results. Relevant ad text, keywords, and content in your landing page are managed by a good AdWords campaign agency. The metric of relevancy or Quality Score can be sought and increased by optimization. A higher Quality Score means the keywords selected are more relevant. When you ask your agency to build your campaign tell them to analyze and allocate the data sufficiently. Spend the right amounts on keywords. Help to show costs of conversion (the result of a click on your advertisement) optimization. Create different and separate advertisement groups. The keywords selected by your PPC management service should be an ad group with tight related and small selections. A PPC management campaign for every type of advertisement will allow good optimization. Track and maintain a check on your Account. By using annotations in Google Analytics one can keep a record of actions that led to dips or spikes in visiting to your site one should allow your PPC management service to keep a working report of your account. These repeat steps will help to make your site and business a success.